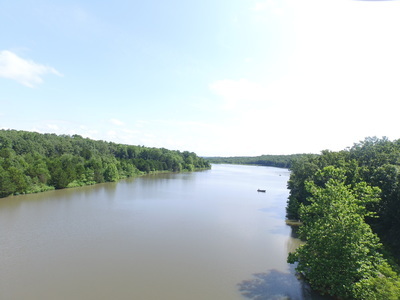 As a land owner in Forbes, you have access to our interior lakes and to Lake of the Ozarks! 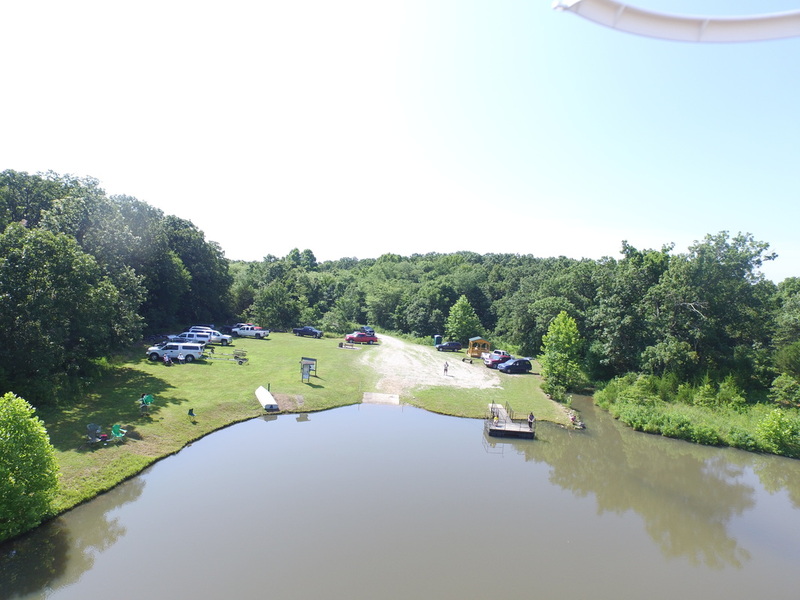 For those of you who would like to fish or just take a boat ride, our Park has four to choose from. Bob Lake: (Central): 28 acres: off Bob Road; concrete launch, fishing platform/dock, picnic tables, and gazebo. 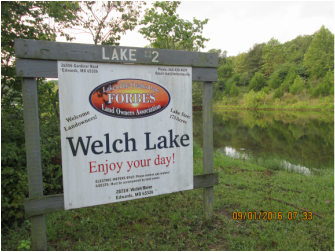 Forbes Lake: (West): 19 acres: corner of Poor Boy Road and M Highway, concrete launch, and a picnic table. 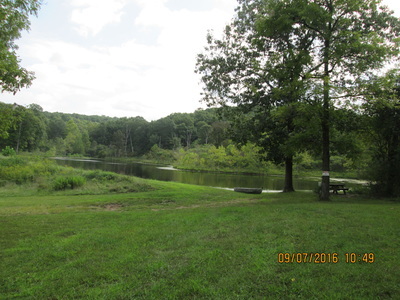 Welch Lake: (Central): 17.5 acres: at the end of Welch Road, gravel launch, and picnic table. 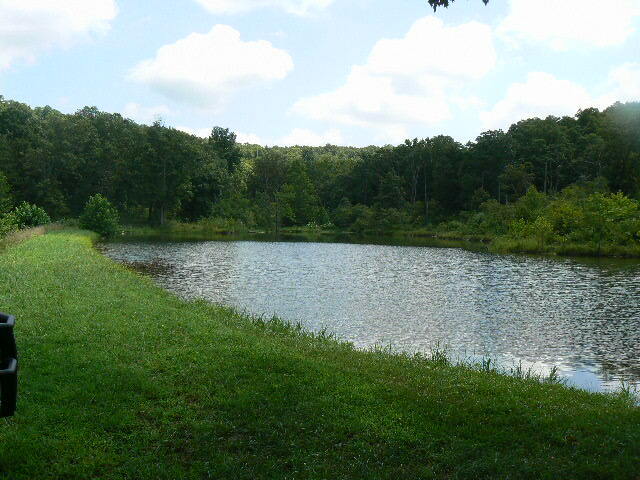 Turtle Pond: (about 3 acres) is located on the East side of the park. Good fishing, picnic table but no boat launch is available. 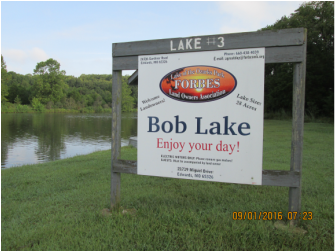 Forbes Lake of the Ozark Park has 3 private lakes and one pond dedicated for the Landowners use and enjoyment. 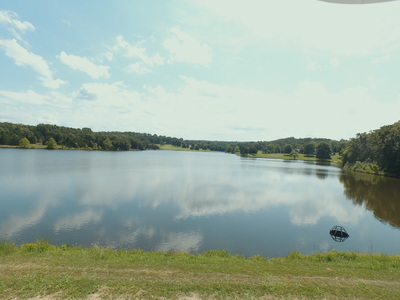 Each lake has a common area with picnic and sanitation facilities. 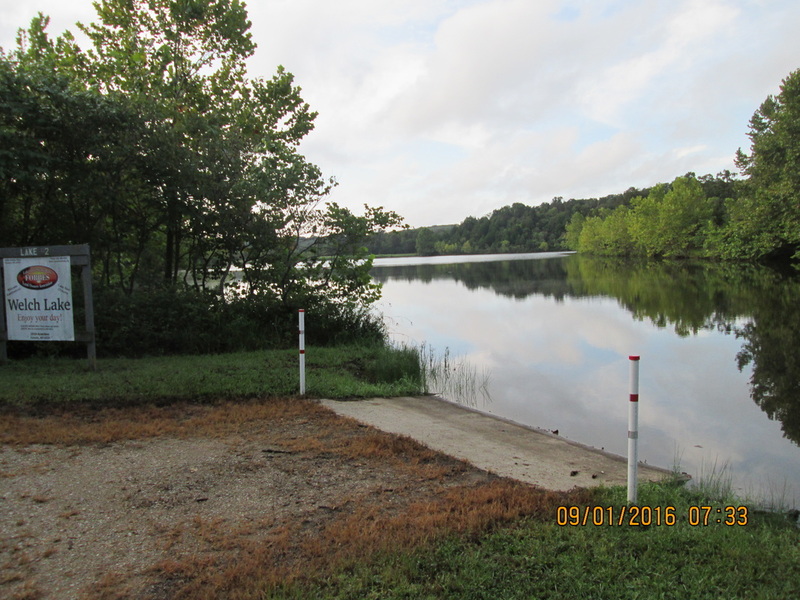 Boat ramps allow access to the lakes from these common areas. Several lakes have fishing platforms, or you can fish from the bank in the common area. 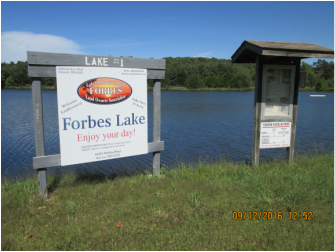 Properties around the lakes are owned by Forbes land owners and is considered private property. You can also fish from your boat. 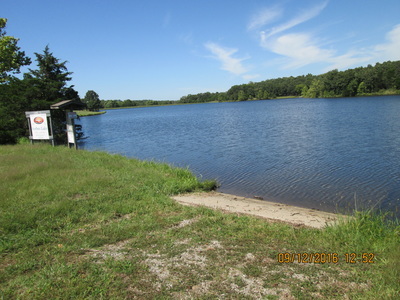 Outboard motors are not permitted, but electric trolling motors can be used. Portable toilets are provided during the summer months at each lake and at Turtle Pond. In past years, we have added structure to our lakes, silver shiners, Grass Carp, Minnow Houses, and treated them when necessary to prevent excessive algae buildup. 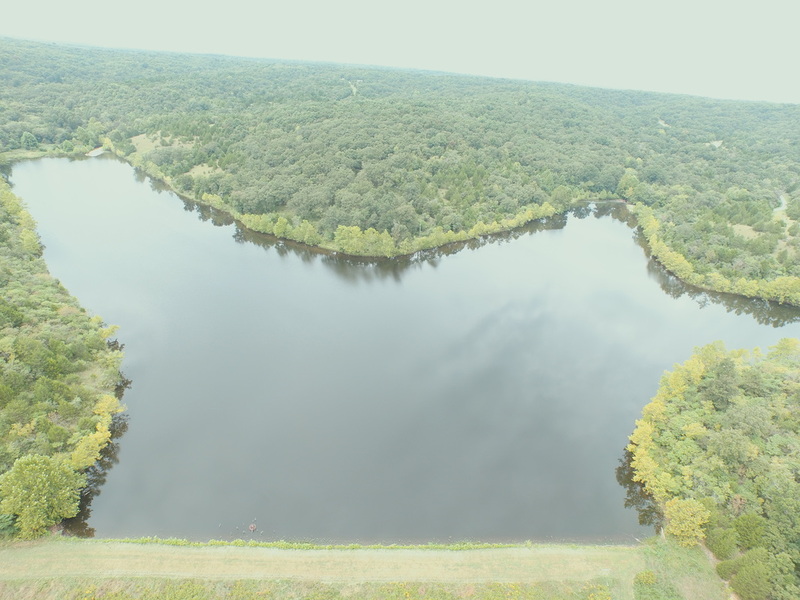 We can be proud of our lakes as they are clean, healthy and offer a quantity and variety of fish. Be careful, enjoy and help us preserve what we have.